heard this from an insider at Dignity Health: "Cormier, who works in the emergency department at Mercy Hospital Southwest, was preparing to sell her trailer so she listed it in the newspaper. 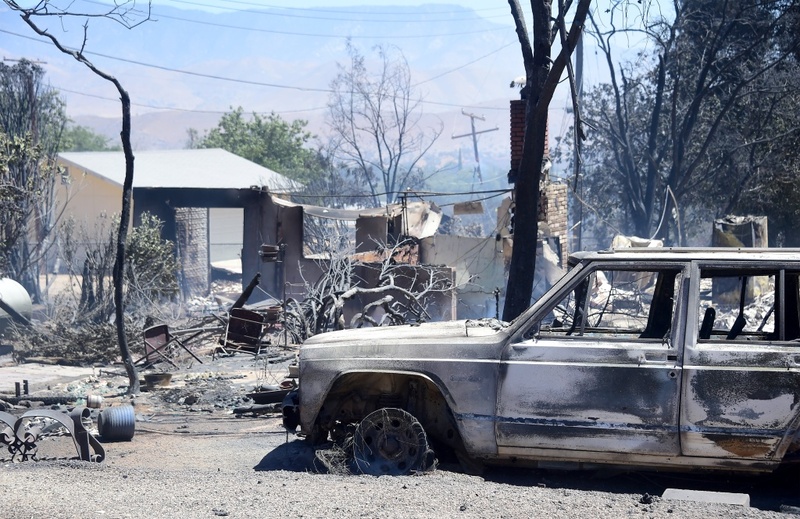 She received several calls from people interested in purchasing it, but she was particularly moved by the conversation she had with a man whose family lost their home in the Erskine fire. 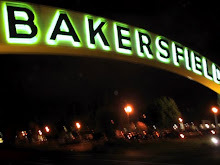 The man made a trip to Bakersfield to take a look and make an offer. As he opened up the conversation about the price, Cormier told him that he and his family could have the trailer, free of charge. And with that, Debbie offered a family that lost nearly everything a place to live and a sense of hope. Kindness, no matter how big or small, goes a long way in positively affecting those around us." * … ASSISTANCE LEAGUE: Hats off to the folks over at the Assistance League of Bakersfield who are celebrating their 60th year of philanthropy. The non-profit also announced it has awarded $1,000 scholarships to seven graduating high school students based on academic achievement, financial need, community service and leadership. They include Qiuer 'Candi' Chen of Independence, Cesar Hernandez of McFarland, Alexis Adjei of Liberty, David Pacheco of West, Nikholas Duque of Burroughs, Maribel Vargas of Wasco and Libby Otten of Liberty. 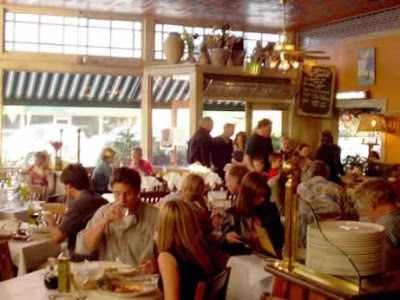 * … OVERHEARD: Only in California would you hear the Brexit vote described like this: "The European Union is like the California Coastal Commision: both good ideas that have evolved into bloated bureaucracies responsible to no one but themselves. No wonder England left." 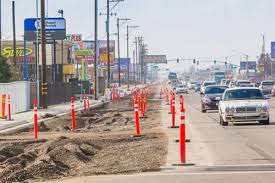 * … ROSEDALE: It has been a long time coming but the widening of Rosedale Highway is starting to come into shape. We now have three lanes in each direction from Highway 99 west to Fruitvale, a start at least for arguably one of most clogged arteries in town. * … SPOTTED ON TWITTER: "Men are like dogs. We’re excited to see you and have no clue what you’re mad about." 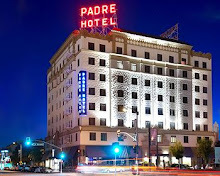 * … DAWN PATROL: I am always impressed, and encouraged, by the number of people who get up and out early every morning to get their workout before the heat of the day. From Seven Oaks to the Panorama Bluffs, these dawn patrol folks are up early to tend to their health. 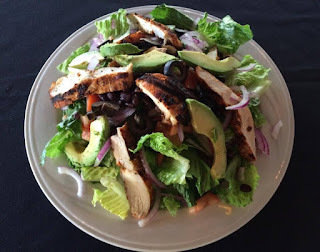 * … SUMMER FOODIE: One of my favorite summertime haunts is Mexicali downtown, where the air conditioning is always on full blast and the service, drinks and food are top notch. 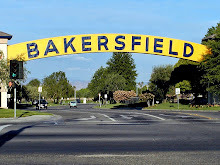 * … MEMORIES: Bill Upshaw says you may be a Bakersfield old timer if you remember the Golden Crust Bakery at L Street and the railroad tracks and the Langendorf Bakery at 16th and F streets. day? That happened to local chiropractor Dr. Courtland Keith recently when his expensive Cannondale road bike was stolen out of his garage in Oleander and promptly showed up for sale on Craigslist. "I thought, you have to be kidding me?" he told me. Keith reached out to the seller and agreed to meet at Jastro Park, and then called Bakersfield police who agreed to closely watch the transaction and move in for the arrest. (For the record BPD does not recommend that citizens set up these stings) When it all went down, Keith said three BPD vehicles moved in but the thief fled on his stolen Cannondale, but as karma would have it, he was broadsided by a car on Truxtun and arrested. 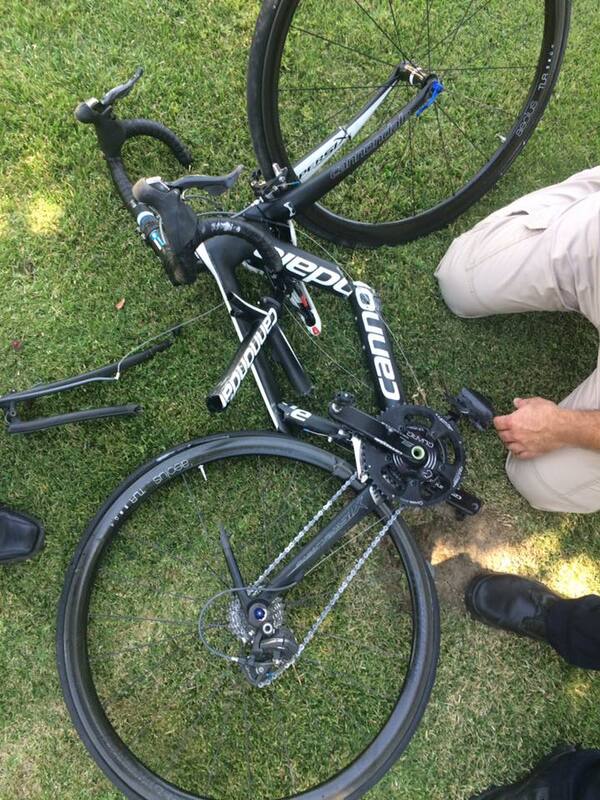 No word on the condition of the thief but Keith's bike was reduced to a pile of expensive rubble. "It is like being violated," Keith said. "The whole scene was surreal." 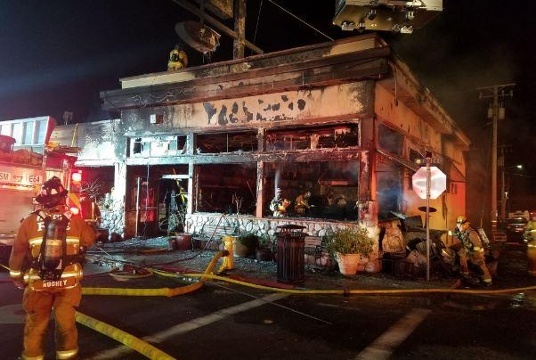 * …GIUSEPPE'S: Let's hope the folks that own Giuseppe's Cucina Italiana in Pismo Beach decide to rebuild the landmark eatery after it was gutted by fire this past weekend. 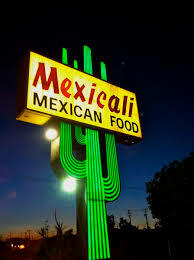 If you are from Bakersfield, chances are you have dined at the popular restaurant and even didn't mind waiting 90 minutes for a table while enjoying some of the best people-watching on the central coast. 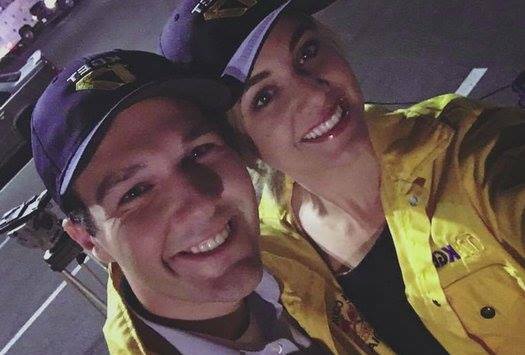 * … BAD FORM: And speaking of inviting bad karma into your life, while the Erskine fire was devouring homes and leaving thousands devastated two KGET reporters tweeted out a cheery, self serving selfie in fire gear. Someone needs to remind reporter Anne Di Grazia and her male colleague, Alex Fisher, that amid such loss and heartbreak, the story is not about them. * … SICK BAY: Gene Thome, the gregarious owner of Bear Mountain Sports, is at home recovering from surgery to have one of his kidneys removed because of a cancerous tumor. "Thank God that he gave me two," Thome told me. 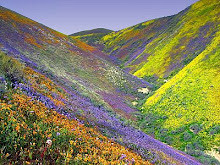 The surgery was performed at the City of Hope Hospital in Duarte and Thome is back home recovering. * … FOODIE: Uricchio's Trattoria is featuring a summer grilled cajun chicken salad with avocado that is perfect for these hot Bakersfield days. * … SPOTTED ON TWITTER: From comedian Allie Borden: "If you don't like me asking what tricks they can do then please stop introducing me to your small children." * … SPOTTED ON FACEBOOK: "When my wife falls asleep in public I shake her and yell, 'DON"T YOU DIE ON ME!" When she wakes up people start clapping." * … GOOD FORM: Midge Bradford shared this experience at a local Walmart: "Earlier this month I shopped at the Walmart on Colony and when I departed the self checkout I left my change behind in the tray. Even though I was sure it was gone forever I went back to see. I was surprised to find that whoever discovered it in the tray had turned it in to the Attendant. I would like that person to know that I am forever grateful and my faith in humanity has been restored.